Morning presentations will include an overview and management of glyphosate-resistant weeds, Nebraska Department of Agriculture procedure to investigate dicamba off-target injury, herbicide discovery in a era of industry acquisition and merger and forensic analysis of dicamba injury. Weed identification, cover crops to suppress weeds in corn/soybean cropping systems, effect of ultra-micro rates of dicamba on soybean yield, and management of herbicide drift will highlight the afternoon session. 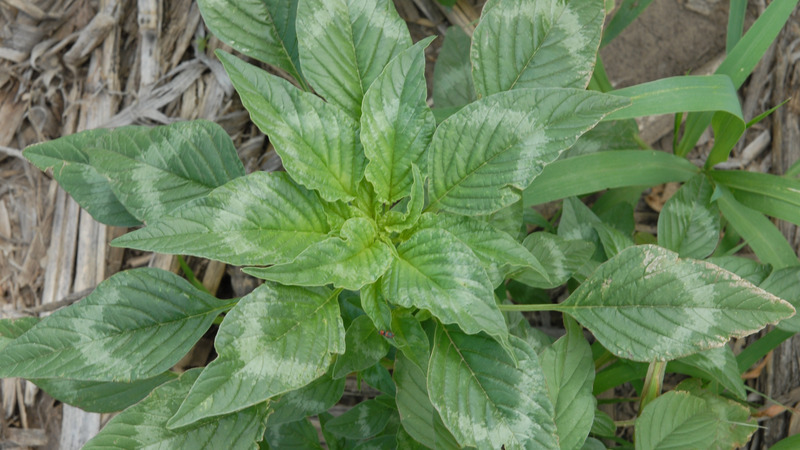 “Kevin Bradley, University of Missouri professor of weed science, is an invited speaker to present his 15 years of research experience for management of herbicide-resistant waterhemp” said Amit Jhala, extension weed management specialist. Certified Crop Advisor (CCA) Continuing Education Units are available. There is no cost to attend the field day, but participants are asked to register at https://agronomy.unl.edu/weedscienceschool. For more information, contact Amit Jhala at 402-472-1534 or Amit.Jhala@unl.edu or Keith Glewen at 402-624-8005 kglewen1@unl.edu.